Warmly welcome to Shenzhen Daliou Electronic Co.,LTD . As supplier of Microsoft China, YingLi Group, HuaTing Group, Noribachi, Shenzhen Daliou Electronic Co.,LTD, Established in Shenzhen in 2007,have about 8 years experience on PCB Manufacture and PCB Assembly, we hold a workshop of about 3000 squaremeters with more than 100 skilled workers. ♥ 1-20 layer FR4 PCB board, 1-2 layer Aluminum pcb, 1-4 layer FPC. ♥ One stop service for PCB design, PCB layout, PCB manufacture, Components purchasing, PCB Assembly Service , PCBA testing, packing and delivering. ♥ PCB,PCBA,Singe-side PCB,Double-side PCB, Multilayer PCB,Aluminium PCB,Spray Tin PCB,Immersed Gold PCB,HDI Mobilephone PCB,Gold-plating PCB,SMT PCBA,DIP PCBA,PCB&PCBA Copy,PCB Assembly,OSP,HASL and so on. 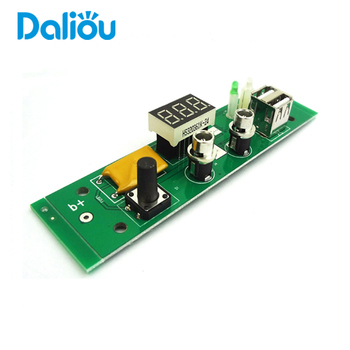 1) DaLiou offer various of Printed circuits boards (PCB) which have been widely used on electronic products, like Medical devices, Power supply, Industry control, Home appliance, Security, Tele-communication, LED lights, etc. Delivery: By Sea; By Air; By Express( DHL, EMS, FedEX, TNT, UPS etc). DaLiou has our long-term cooperation forwarder, best transportation cost save your money and support you the best service. Outside Packing: Standard Carton Packing, special package requested. 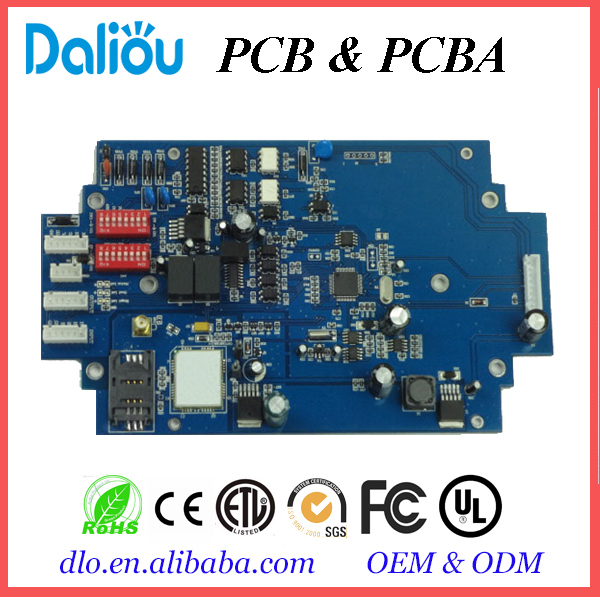 A.For PCB order, please provide Gerber file or pcb file. Any details are also welcomed if no Gerber file. B.Pcb sample,low volume pcb,mass production pcb are accept. 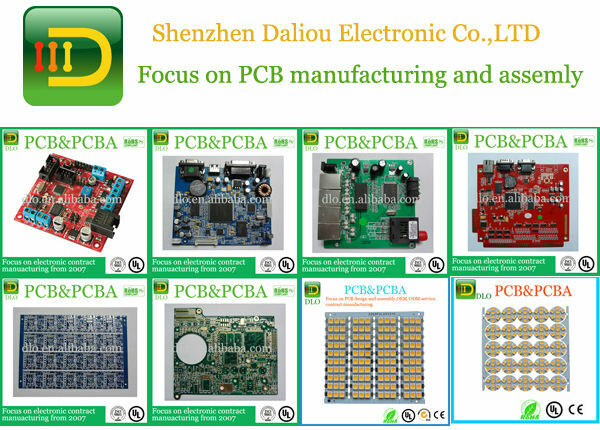 C.For PCBA order, please provide the Gerber file, pcb file and BOM List. D.Reverse engineering and PCB clone service can be supplied with your printed circuit board supplied. E.Any questions, welcome to contact us by sending inquiry. Your satisfaction is our pleasure. The followings are some questions you may interests. What service can you provide? 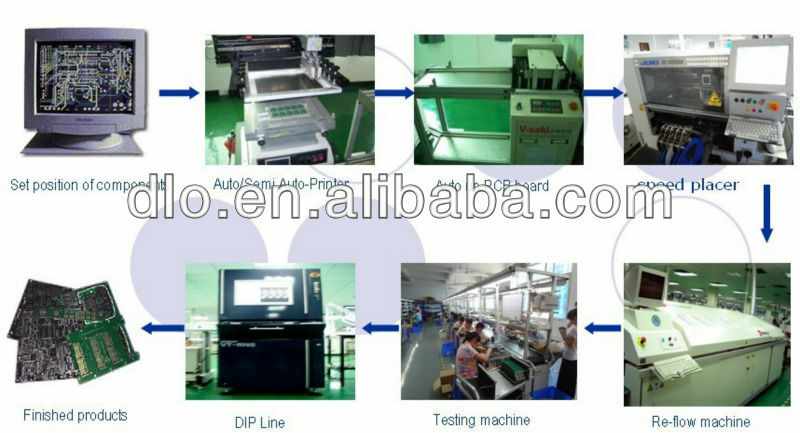 We provide PCB circuit board gerber file design, Copy and Clone, OEM and ODM service. Not only produce PCB, PCB Assembly, but also Plastic Enclosure and Complete products. Are my design files secure when I send them to you? Before production, we sign a Non Disclosure Agreement to make sure your files are in complete safety and security while DaLiou is in possession. Your files are never been shared nor any third parties have access to your design files. Since they are your property, we respect the copyright of your files. For small quantity orders, can you produce prototype PCBs? Can you accept mixed batch of different products? Hengping Road, Henggang Town, Longgang District, Shenzhen, China.